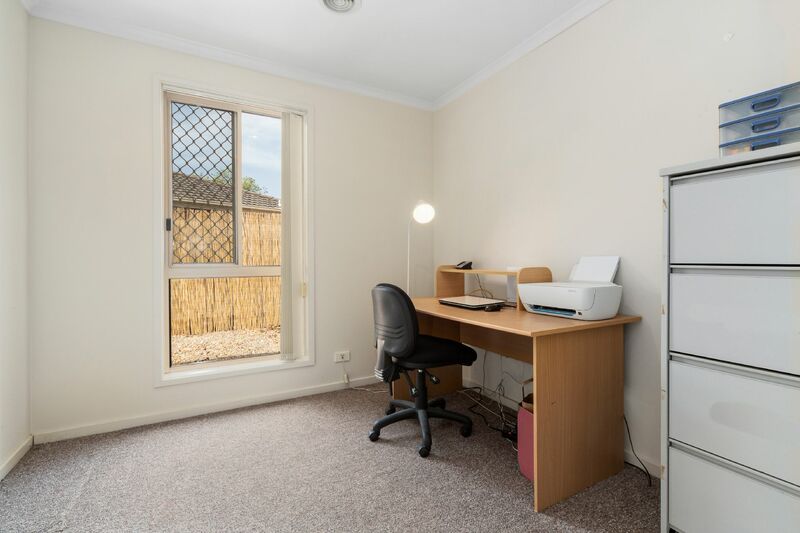 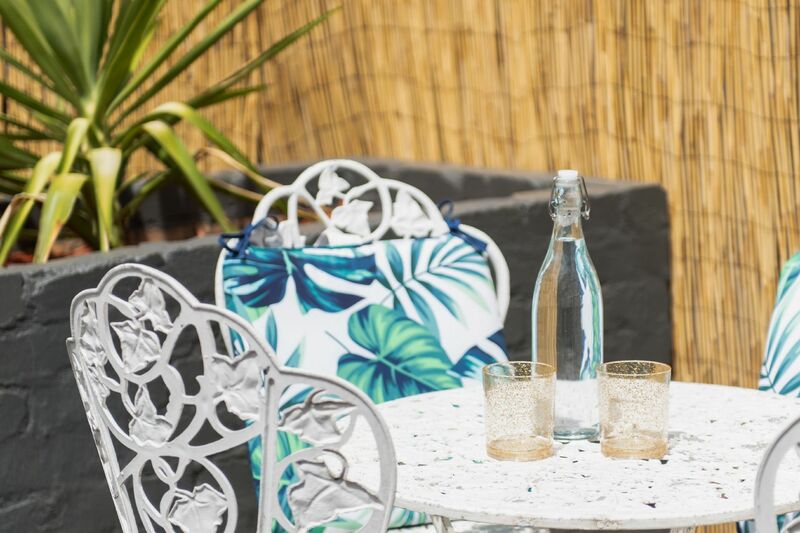 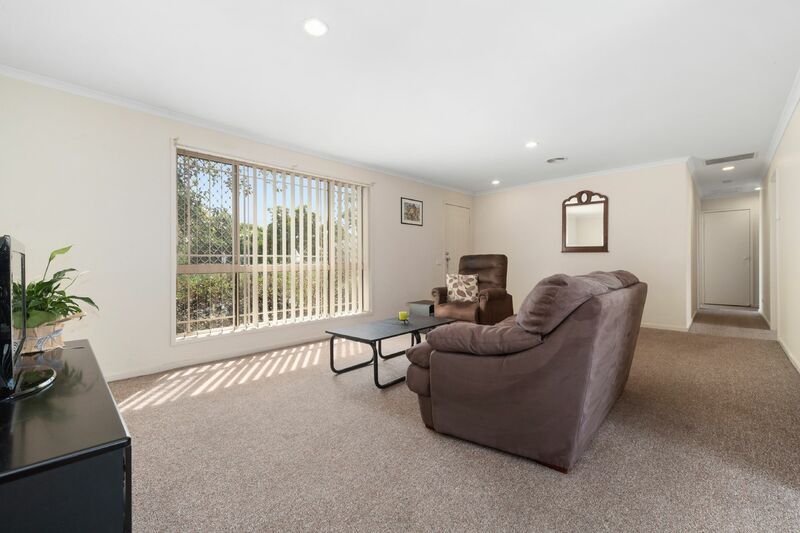 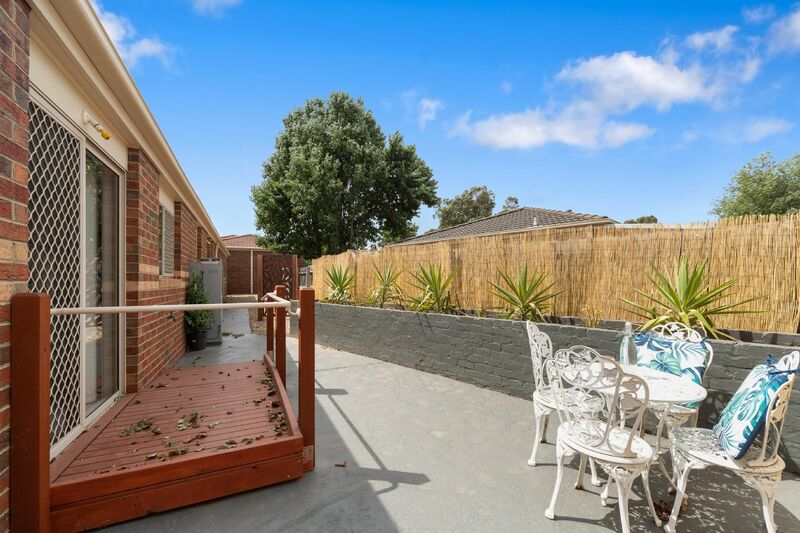 Tucked away in a quiet pocket of Carrum Downs and being only moments away from all essentials such as schools, shops and freeways. 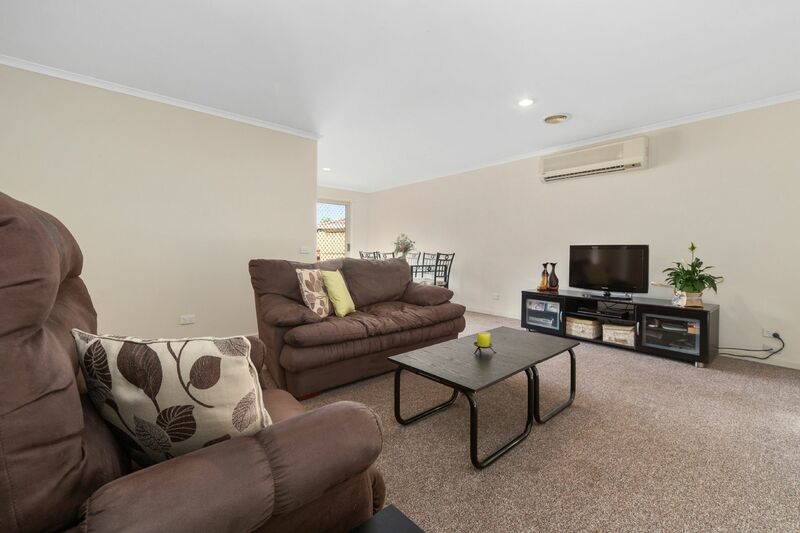 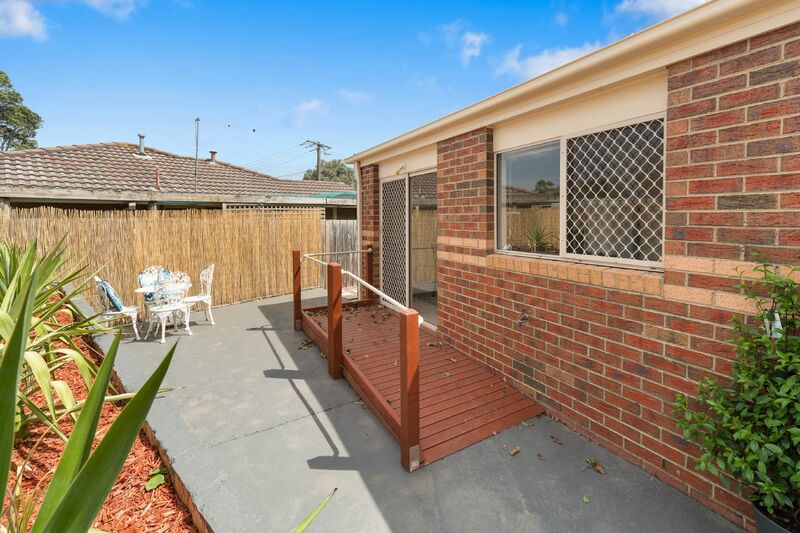 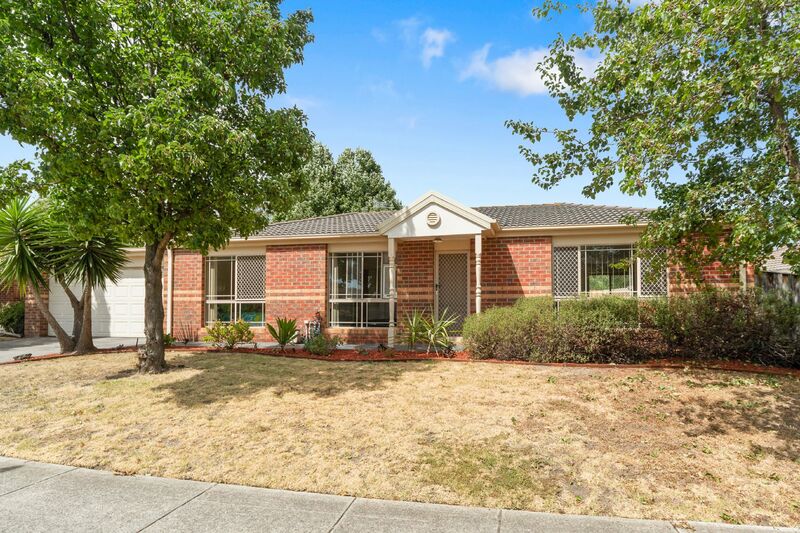 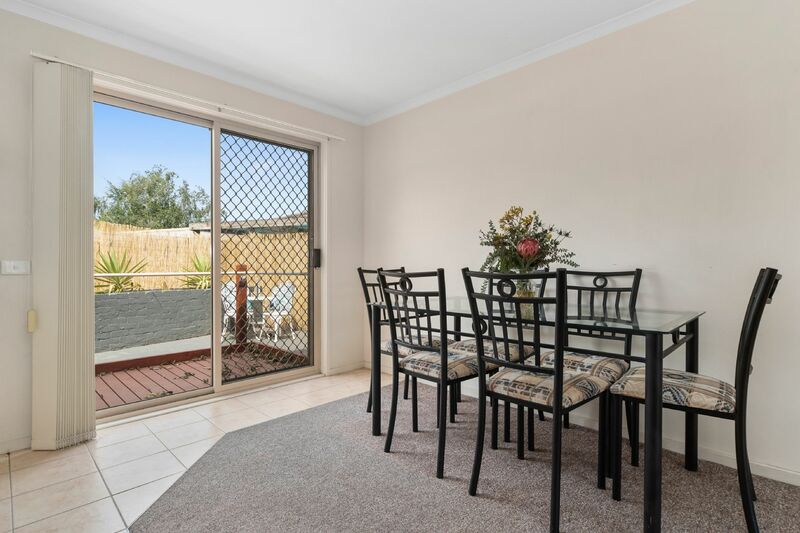 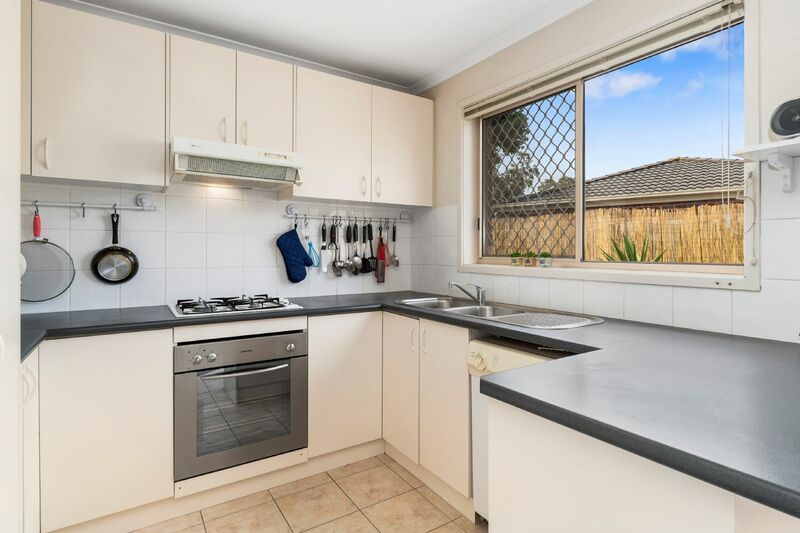 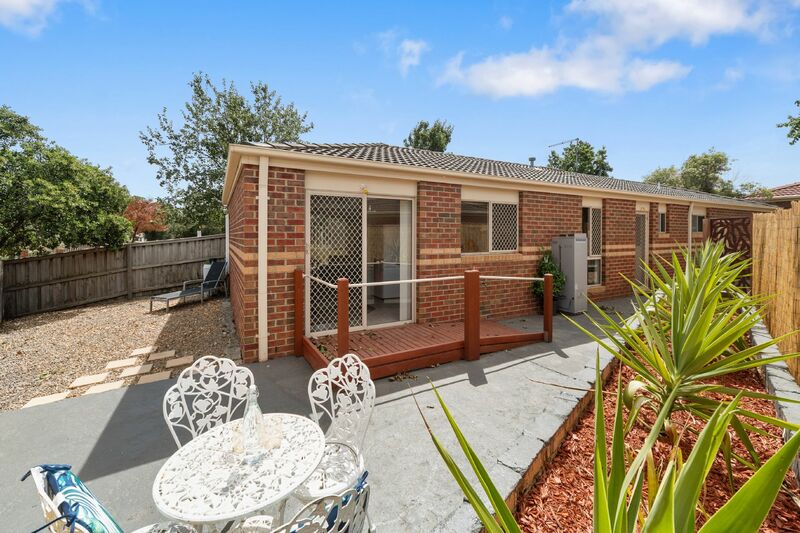 This gorgeous single level, brick veneer home introduces itself via a well-manicured, low maintenance front garden and off-road parking plus DLUG with rear access. 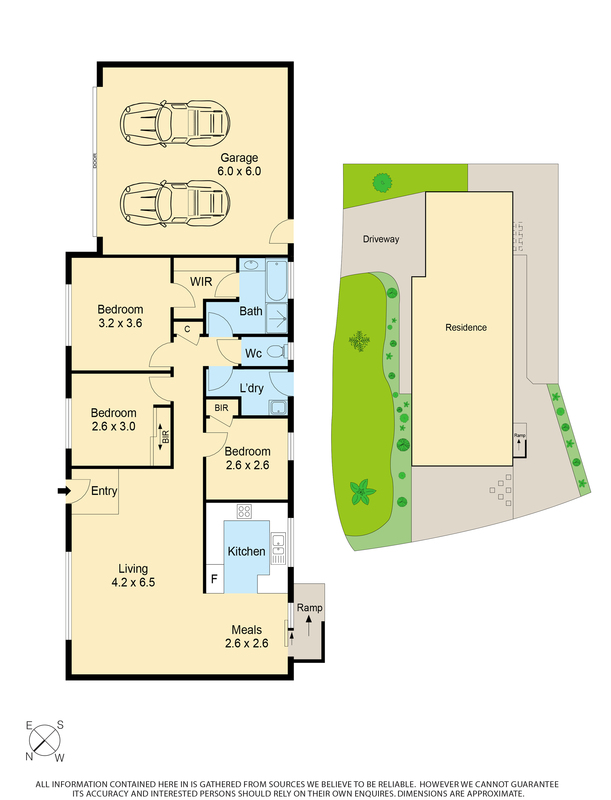 Once inside, discover the large generously proportioned open plan lounge, dining and modern living areas, with the kitchen being finished in modern tones and both overlook and lead out to the rear garden with it’s sun-drenched entertaining area offering privacy and seclusion all year round! 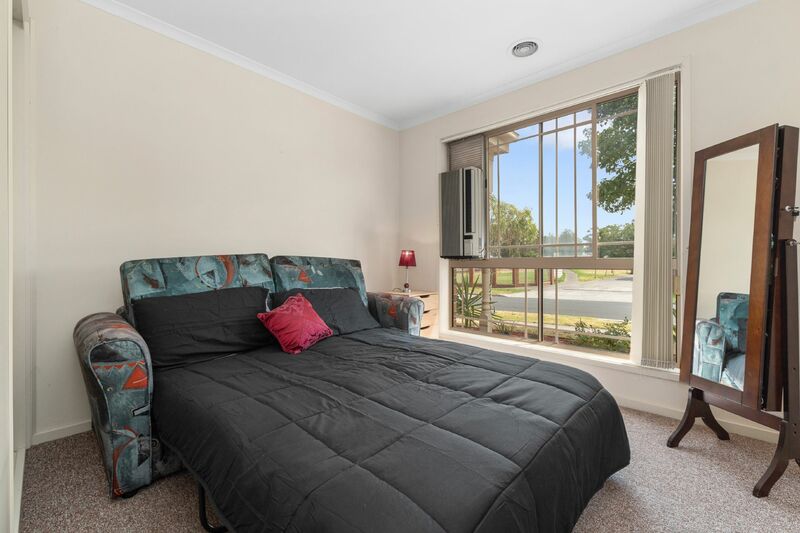 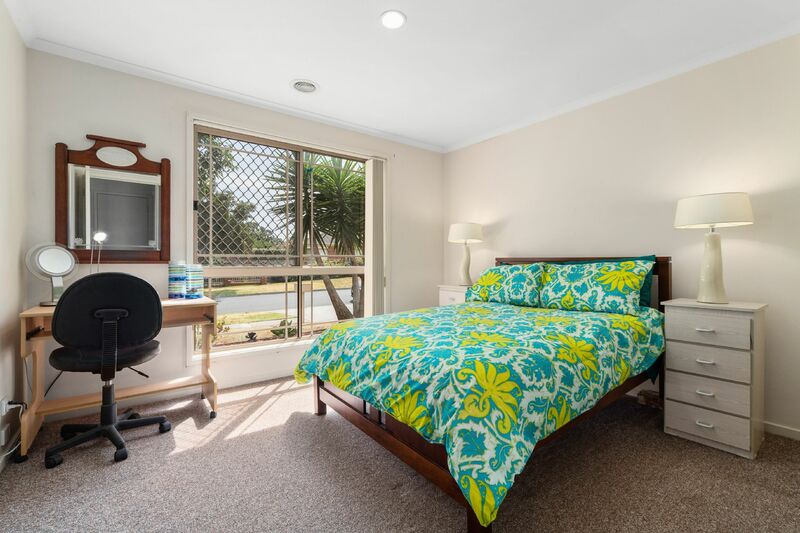 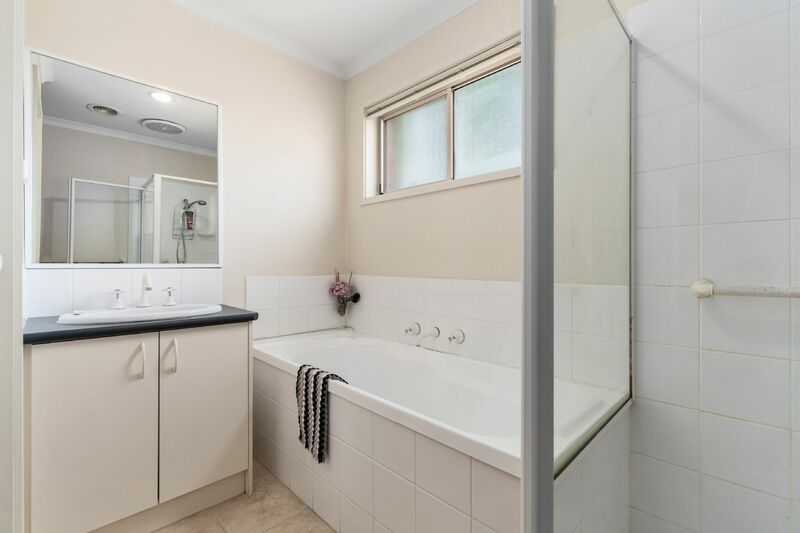 Comprising three good sized bedrooms all with full robes the and the master suite with Walk in Robe leading through to the family bathroom and separate toilet all centrally located to service all rooms offers ease and convenience for its new owner. 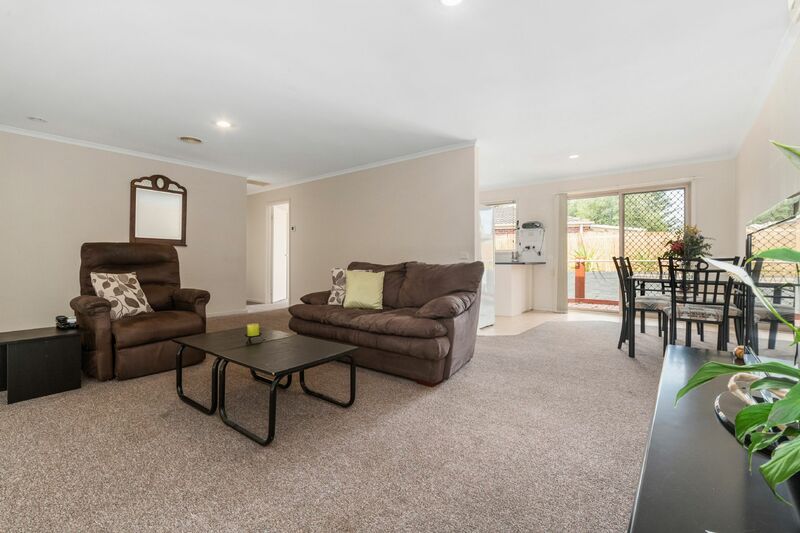 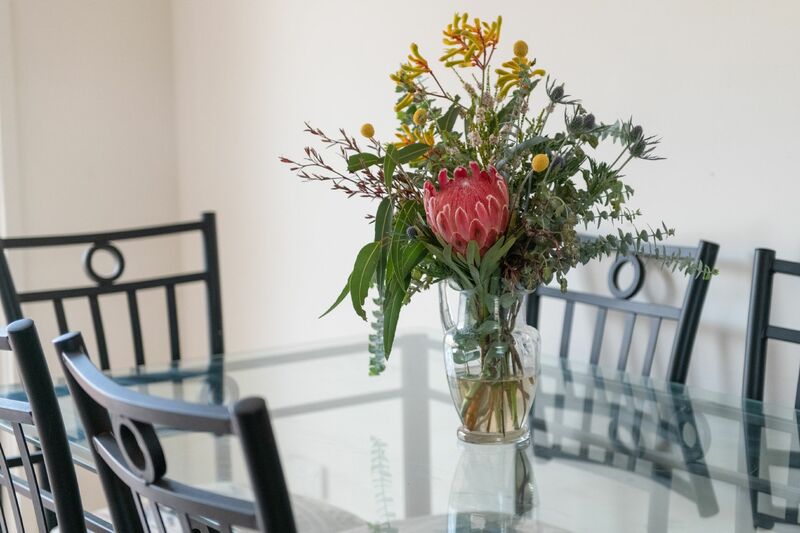 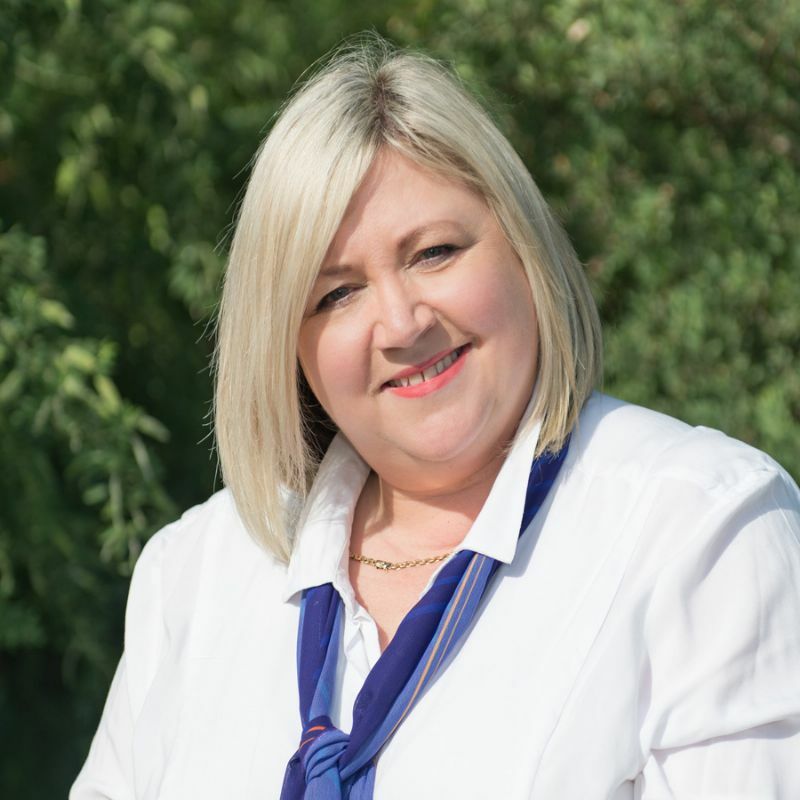 So, whether you’re a first-time home buyer, a downsizer seeking that special home with nothing to do, or an investor wanting a low maintenance home ready to go, you can’t go past this beautiful home with so much to offer! 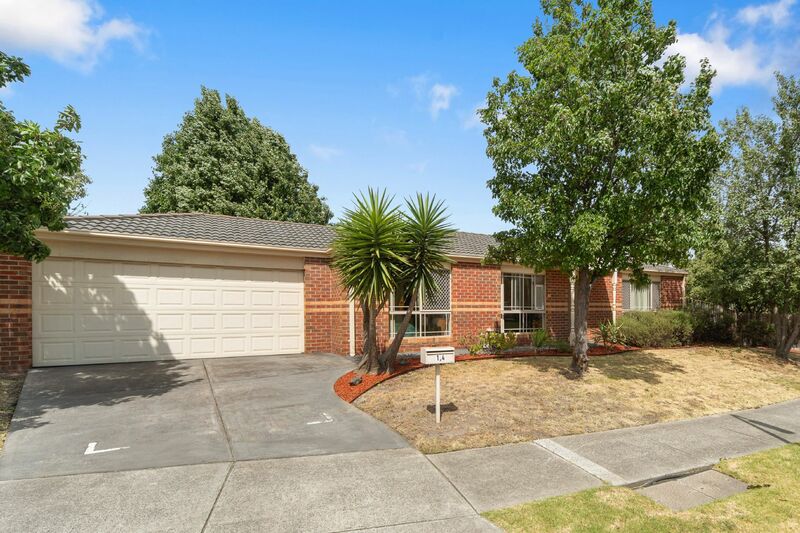 -	Excellent locale to schools, shops and freeways.